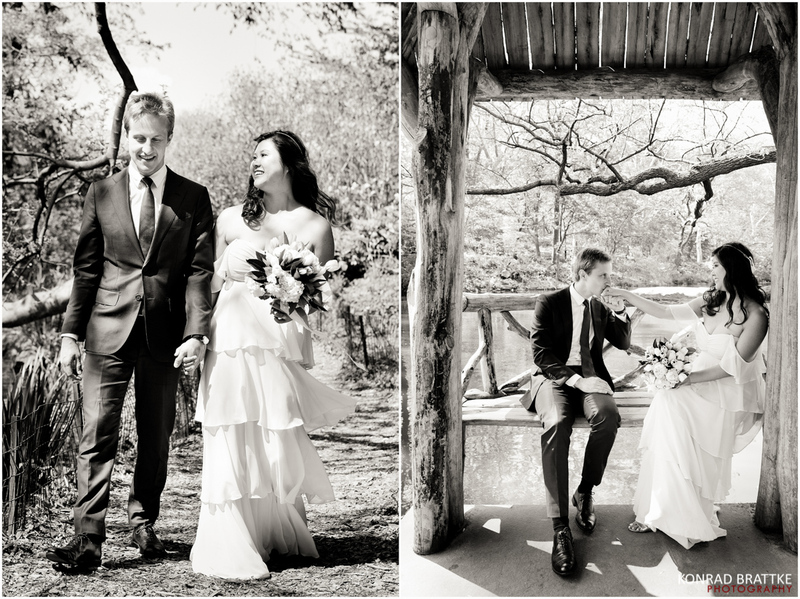 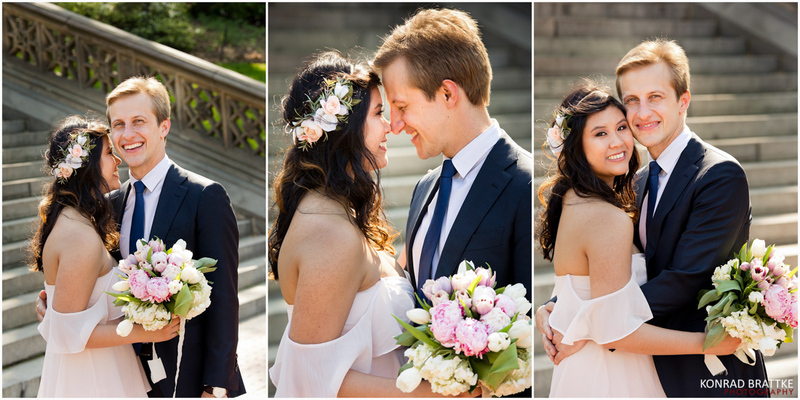 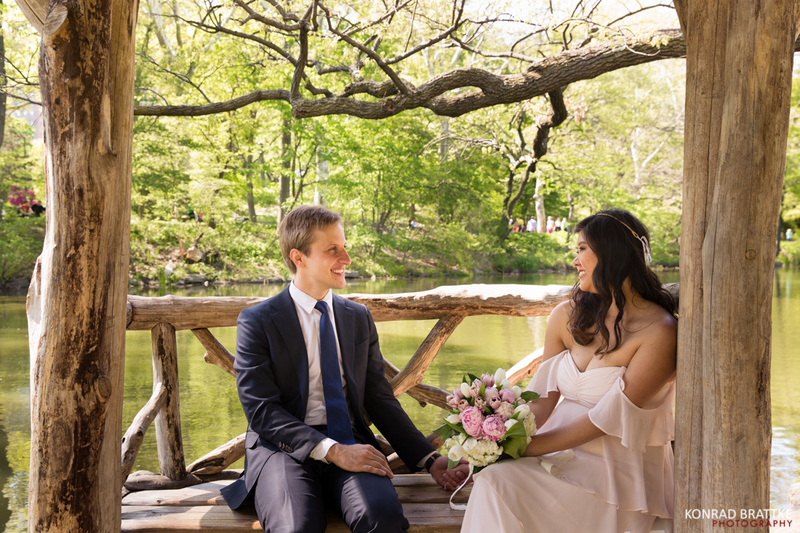 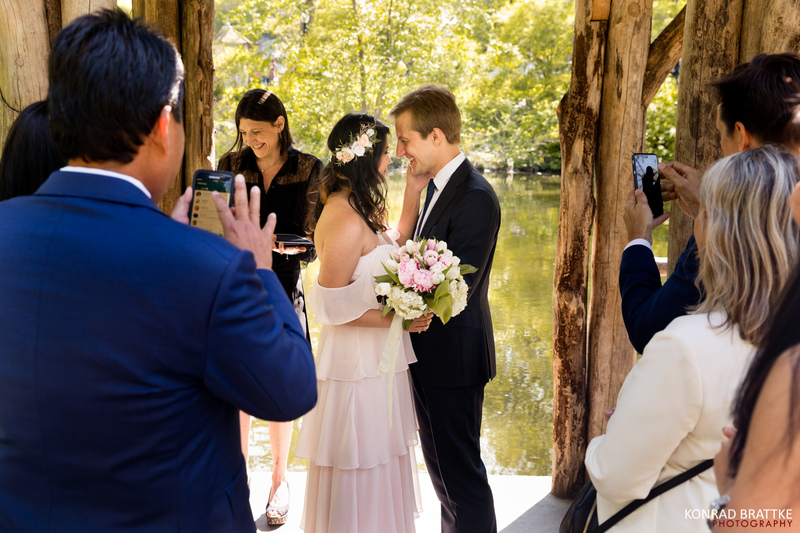 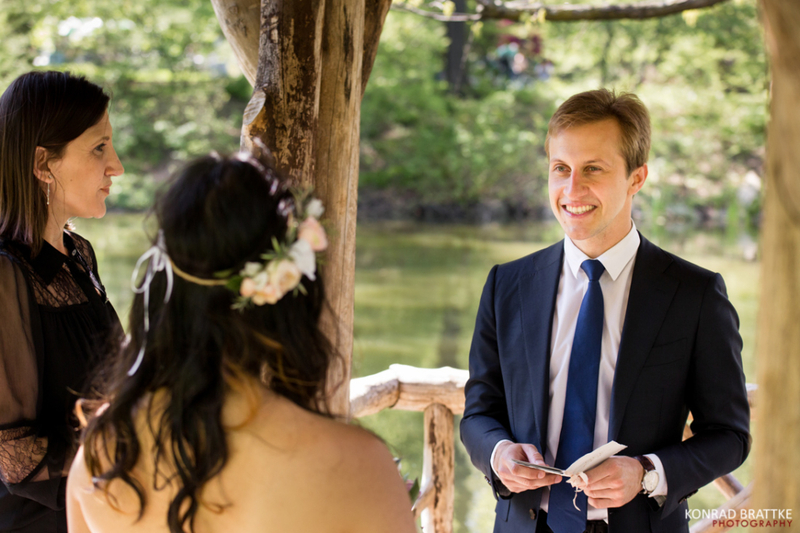 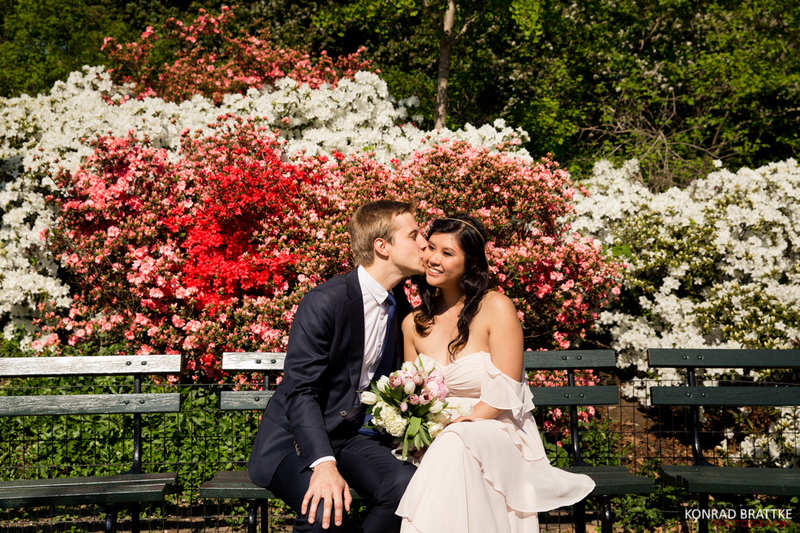 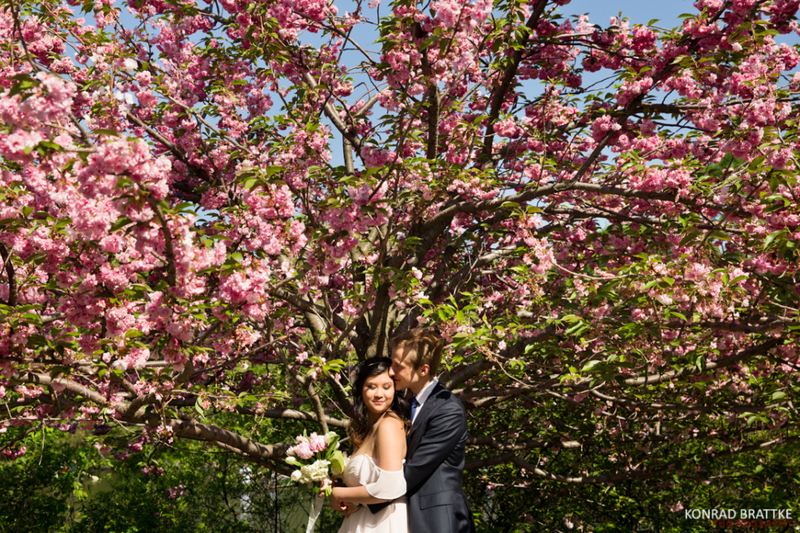 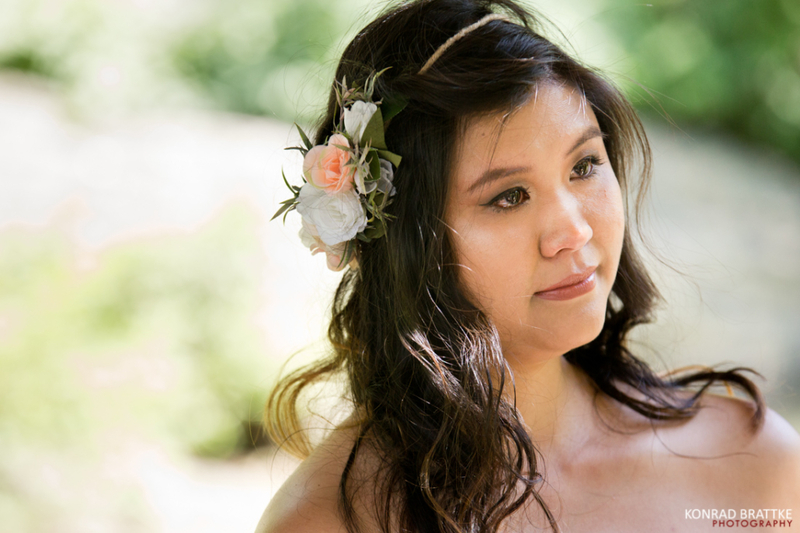 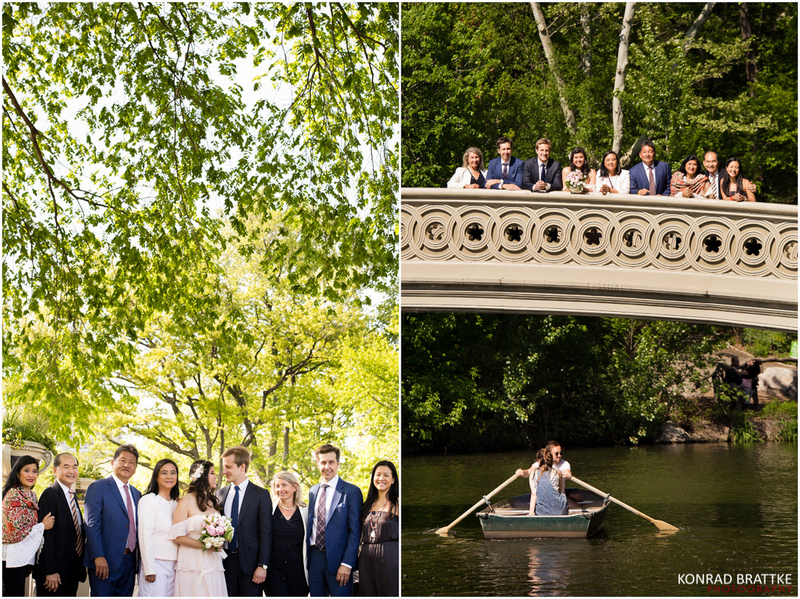 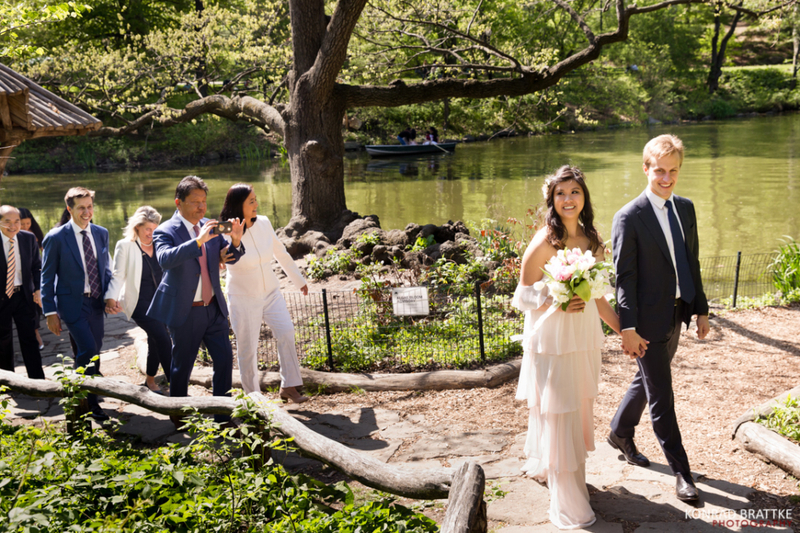 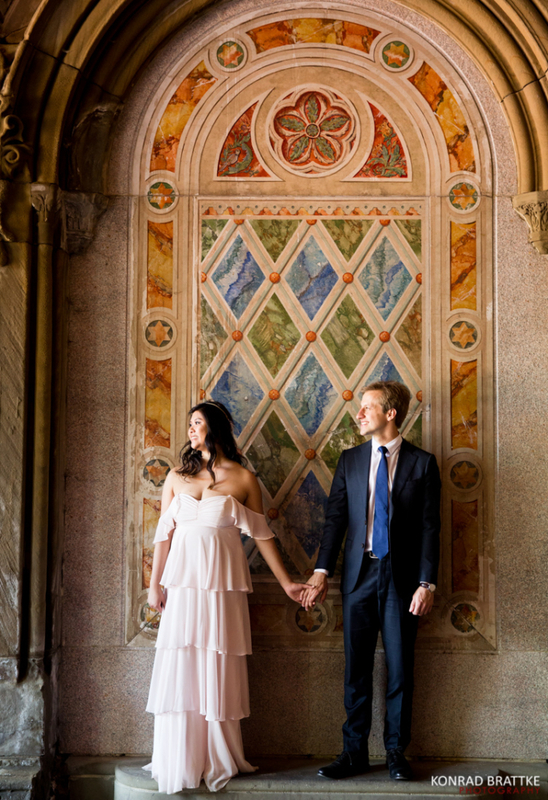 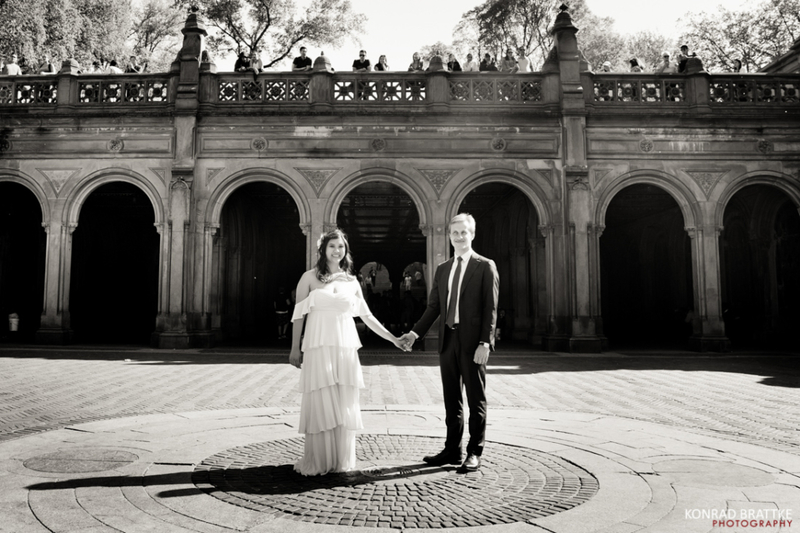 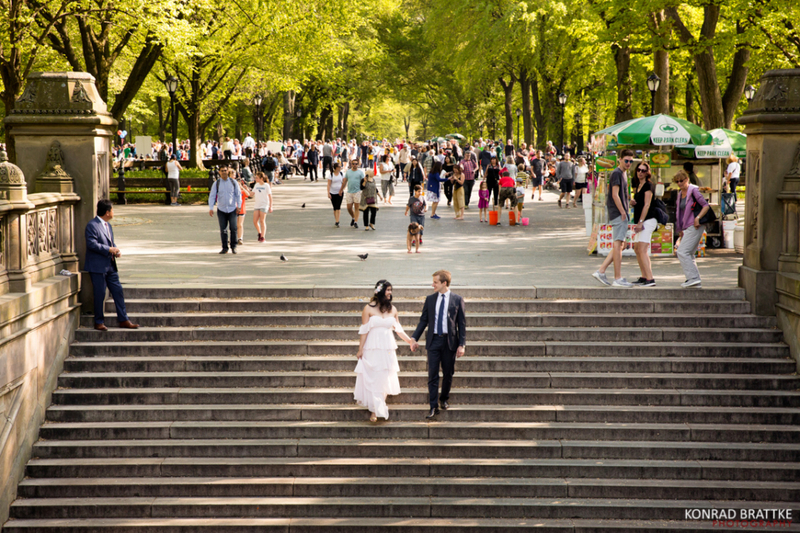 Alex and Alexandria’s Central Park Elopement took place at the beautiful Wagner Cove. 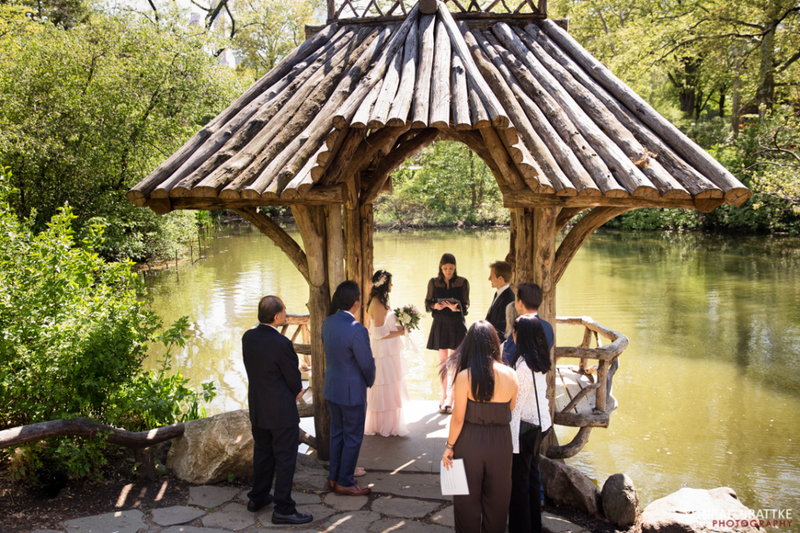 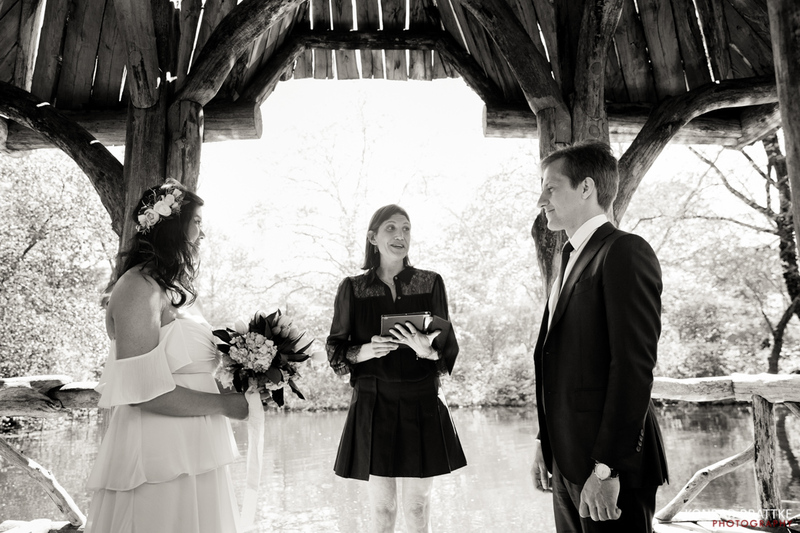 There are many locations in the park to get married at and you can’t ever go wrong. 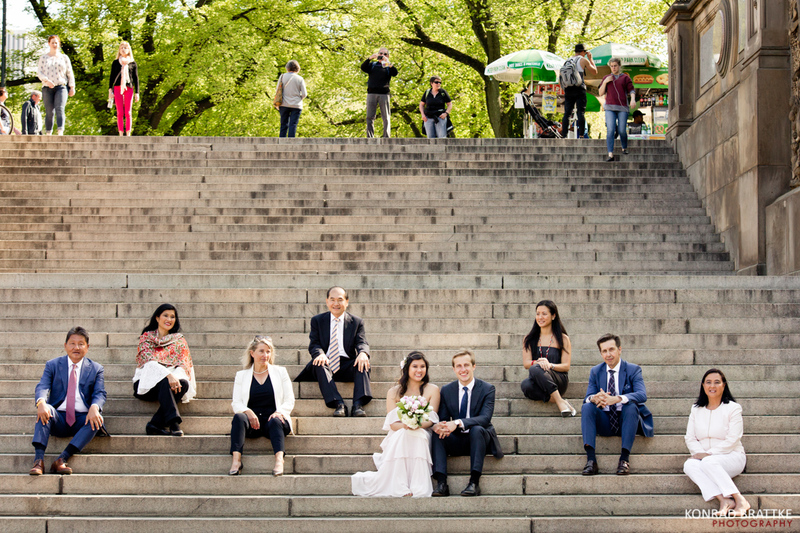 It just depends on how many guests you have and what backdrop you’re going for. 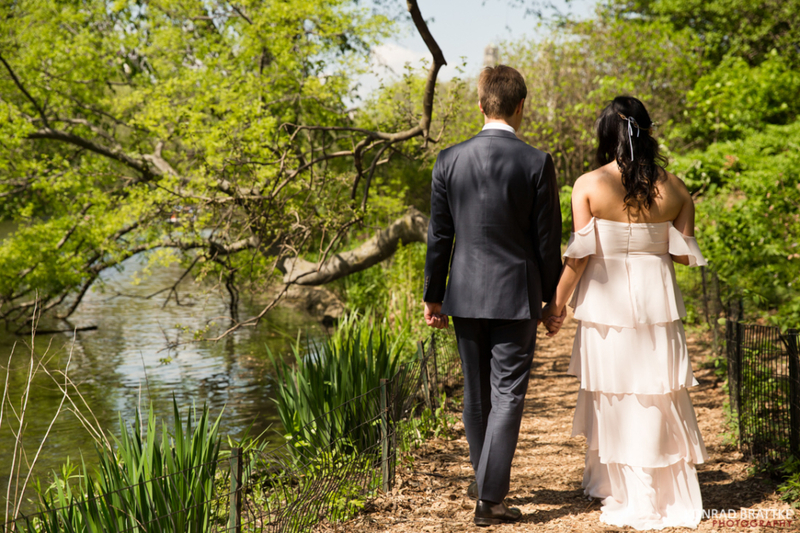 Wagner Cove is great because it’s very secluded and an intimate spot. 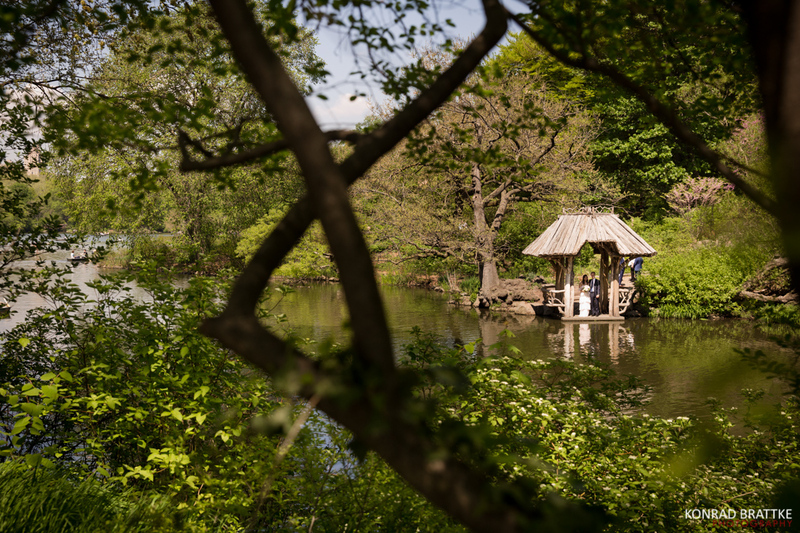 I personally love it because many of the iconic Central Park sites are just a short walk away. 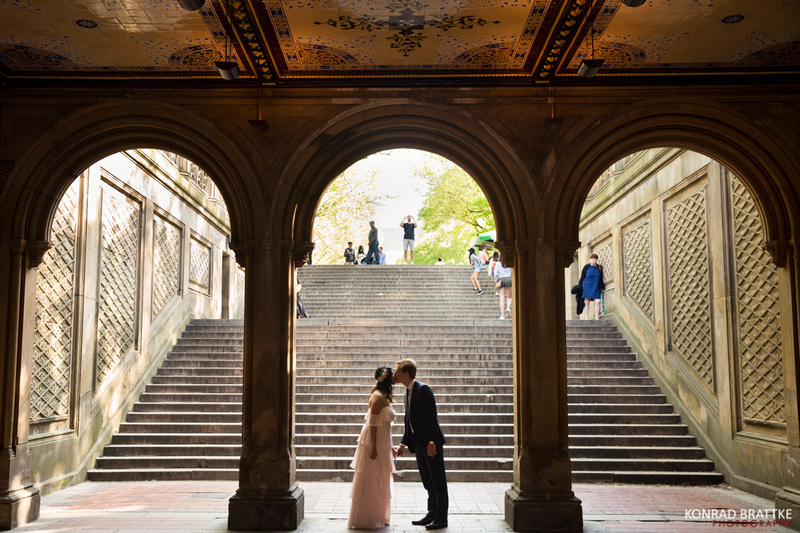 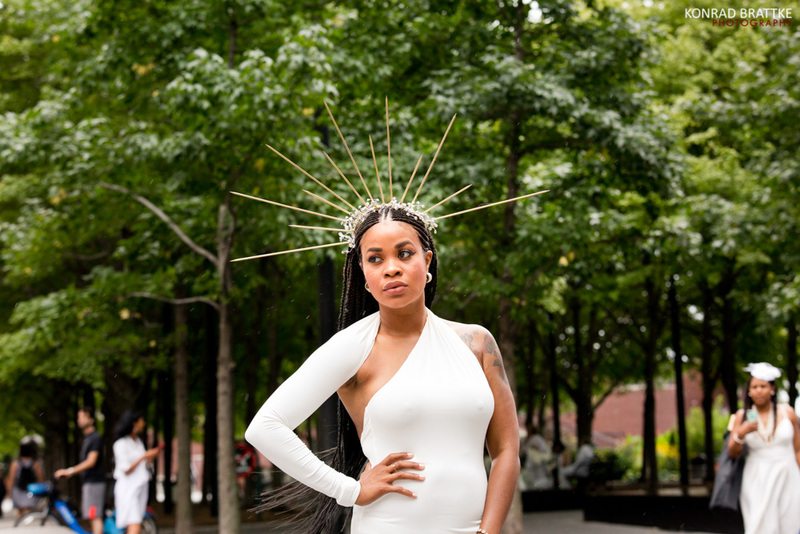 Such as the Bow Bridge, Bethesda Fountain and the mall. 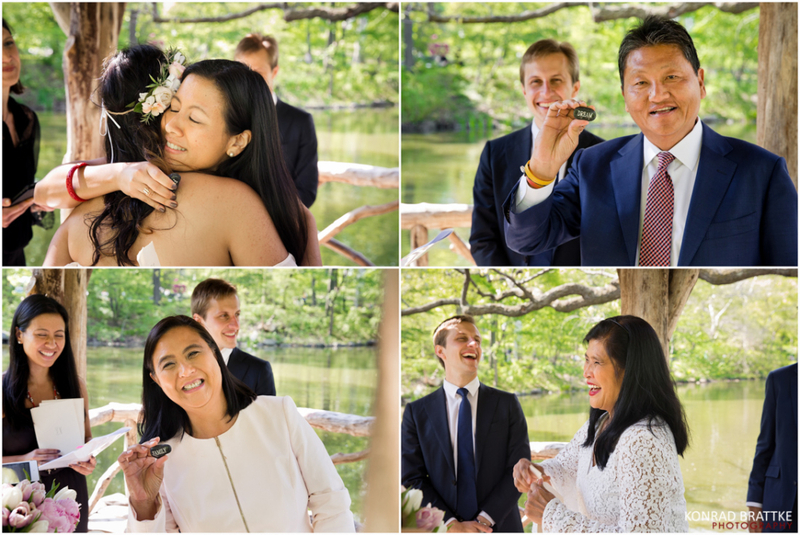 We went to all those spots and finished in just under 2 hours, including the ceremony.